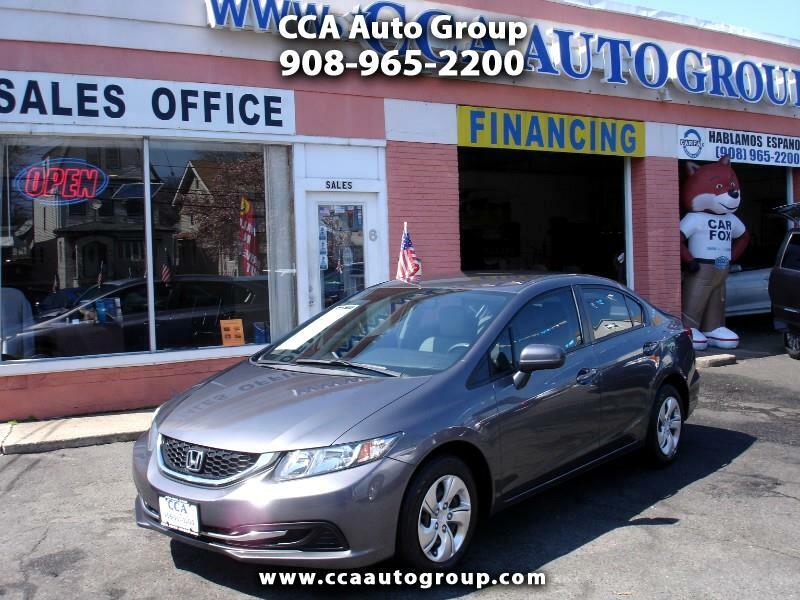 Visit CCA Auto Group online at www.ccaautogroup.com to see more pictures of this vehicle or call us at 908-965-2200 today to schedule your test drive. CCA Auto Group 6 Elmora Ave Elizabeth, NJ 07202 http://www.ccaautogroup.com/ (908) 965-2200 We can help you find the vehicle of your dreams. We have many models in stock and you can special order any model and color you are looking for. We pride ourselves in providing an excellent sales experience and even better customer service. You can rely on my experience related to price as well as the performance of the vehicle. At CCA Auto Group we will assist with the financing process of your purchase. We are committed to providing superior customer service and quality cars that you can rely on. When you come to CCA Auto Group, you will find a specialist you can TRUST, and a vehicle you will love for years. With over 29 years of sales experience we can answer any questions you might have. Price does not include any sales tax, MV fees and documentary fee. Any questions call us for details.